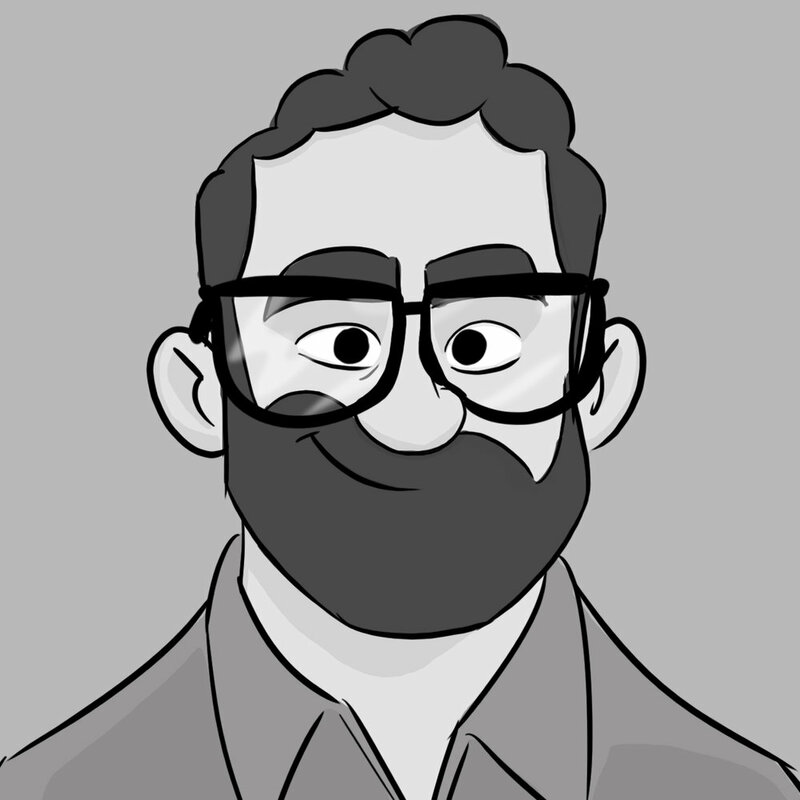 I'm a Los Angeles-based storyboard artist / revisionist from Miami, Florida. Currently, I'm working on an unannounced show for DreamWorks Animation Television. When I'm not boarding, I love to read, watch television and movies, and spend time with the family: my wife, our two young boys, and our particularly bossy miniature dachshund.